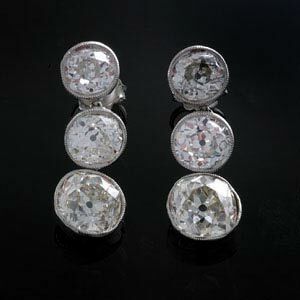 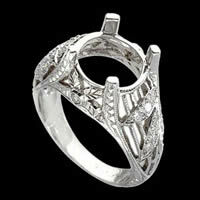 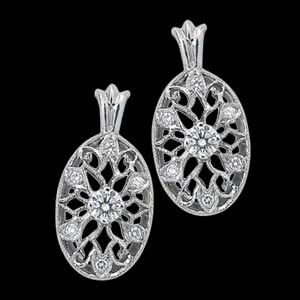 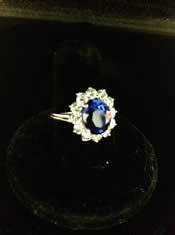 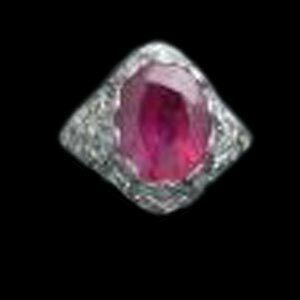 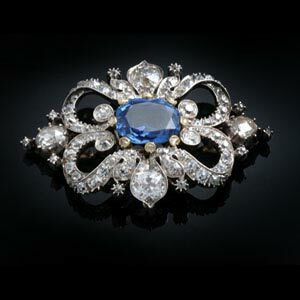 We at Moore Jewelry are fortunate to have a nice array of antique and estate jewelry. 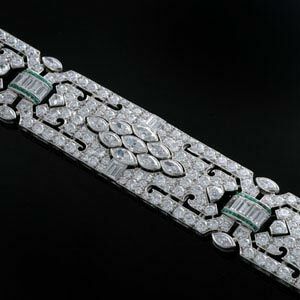 We also have suppliers who carry one of a kind, exquisite items, so if you are looking for something in particular or would like to request information and pricing please feel free to contact us at your convenience. 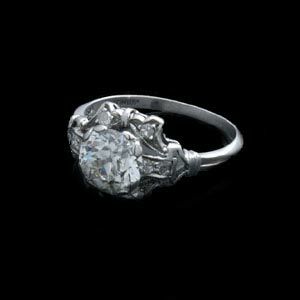 Art Deco Diamond Ring John T. Haynes, Inc.